Containers introduce dramatic changes into any organization that deploys them. But if your organization needs to be PCI compliant, pay special attention when adopting containers, because they could have a big impact on your compliance status. 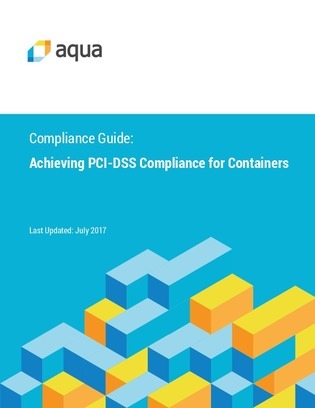 Download this guide for future reference to learn how to remain PCI-DSS compliant when implementing containers.